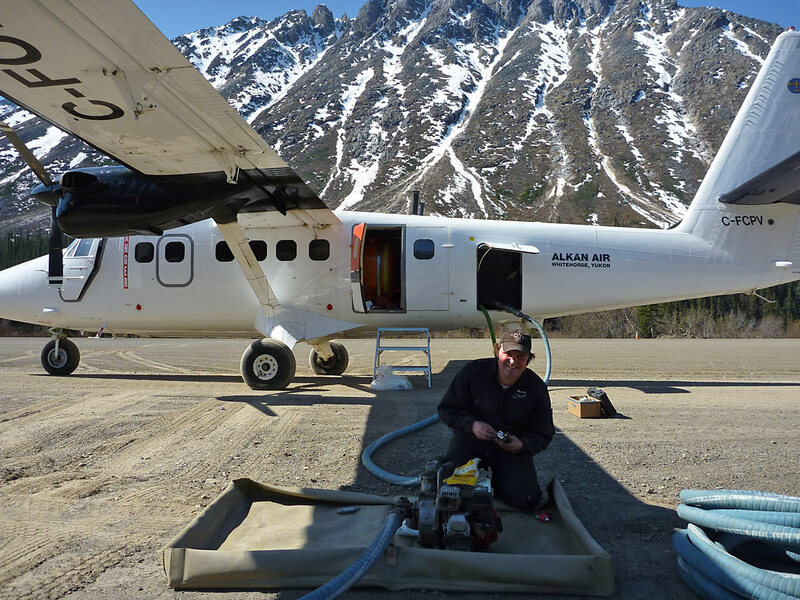 When your operation relies on bulk fuel storage and transportation, Alkan is the obvious choice to meet your needs. We have invested in the equipment and technology required to move your fuel efficiently and cleanly. 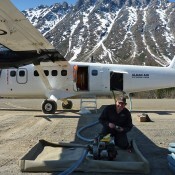 Alkan Air is proud to utilize state of the art, award winning fuel bladders designed and engineered by SEI Industries. 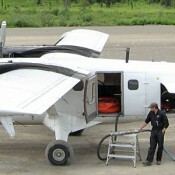 The Bulk Aviation Transport Tank (BATT) is the world’s first collapsible, double-walled, baffled transportation tank that allows Alkan Air to safely carry bulk fuel to remote sites by aircraft. 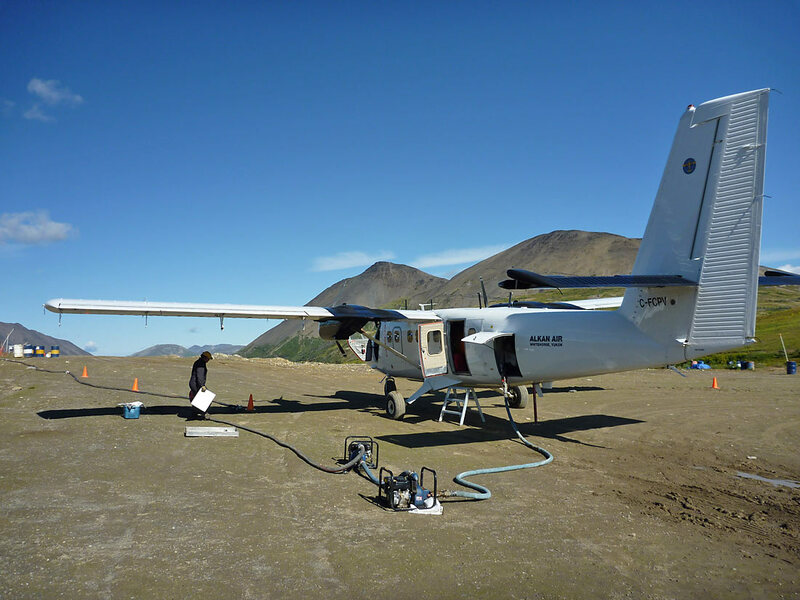 The BATT tank is the first fuel transportation system since the 45 Gallon Drum to be used without special permits. 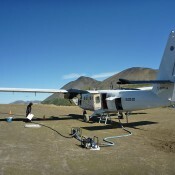 It allows us to move more fuel, more efficiently and with less man power. 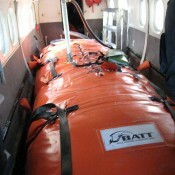 Once the job is done, the BATT can be rolled up and stowed. This increases aircraft utilization for our customers and saves them money. 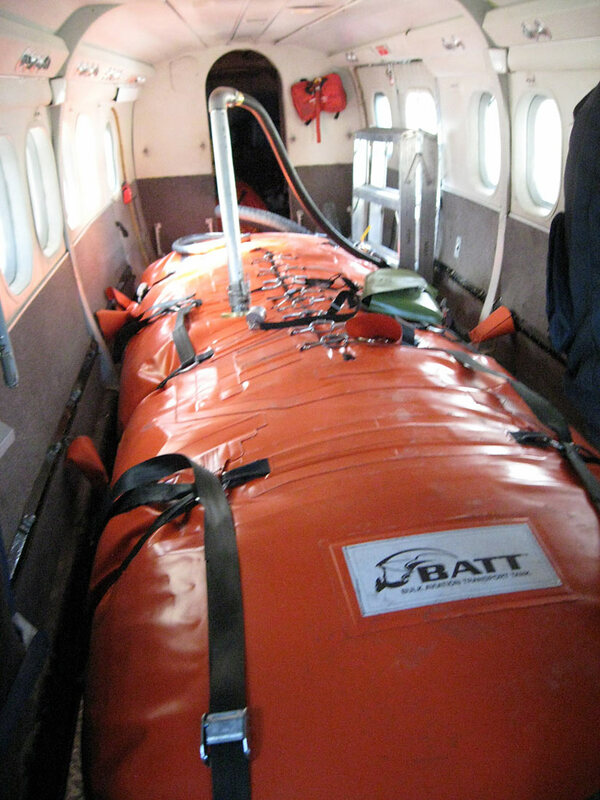 For an Operational Cost Analysis of the BATT versus drums, click here.